Many reading this have likely had work done on their own homes by a contractor or know someone who has. 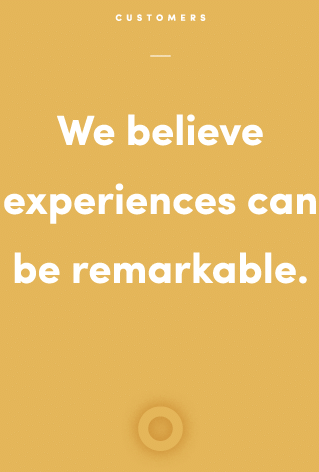 And how often can we say that those experiences have been stellar? Few, we suspect, if any. In fact, when most homeowners work with contractors, they feel like they"re an inconvenience, almost an afterthought. It's not uncommon to experience contractors who don't show up on time (if at all), don't leave an estimate , don't return calls, don't clean up after themselves, and the list could go on. And do you know the saddest part of that? As homeowners, we've come to believe that mediocre service (at best ), is actually ok – that it's acceptable. We think that's ridiculous. We believe the homeowner experience should and can be more. We envision a world where every single "touch" from the contractor not only exceeds expectations, but creates new expectations for how a homeowner should be treated. We see a world where every employee who works for a contractor understands and believes at their very core that the customer is, in fact, the reason for being. Many contractors view the customer experience as purely transactional in nature. The contractor will come in, do the work, perhaps use inferior products or an inferior solution , and quickly move on, all in an effort to finish the job and collect the check . Then, when a problem exists later and the homeowner attempts to contact the contractor to fix it, they are long gone. We believe in a world where the contractor cares deeply for and builds a long-term relationship with the customer. 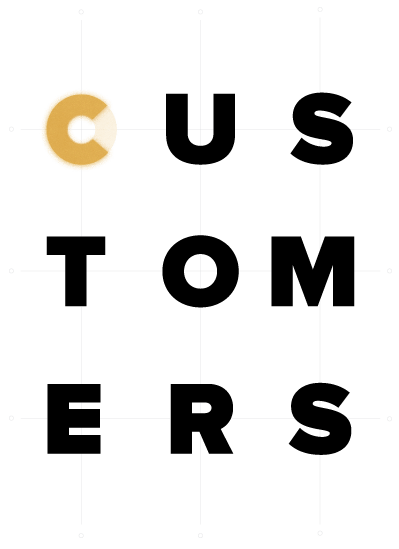 We see a world where the contractor does it right the first time, uses the most high quality materials, trains their employees to deliver the best customer experience, and offers a permanent solution that they stand behind. We believe the bar for an exceptional customer experience can be set so high that mediocrity in the contracting world is simply no longer accepted or tolerated. Many people start smaller businesses or go to work for them because they believe they can make a difference. They have ambition and spirit. They head into every day with all the energy and enthusiasm in the world. As time goes on and the pressures take hold, however, they can start to feel very alone. They are grinding it, day in and day out, and doing the very best they can. But this dream they once had of making a difference? It starts to feel daunting, exhausting, and lonely. We believe it doesn't have to be that way. We believe in a world where that dream can not only be kept alive, but it can be realized. And not only can it be realized, it can be made into a much bigger dream. In our vision, there is a brotherhood of contractors who serve as friends, mentors, and treat each other like family. This network is supported by a supplier who walks alongside them to challenge, show what's possible, and help make possibilities real. In our world, the reach of this influence extends beyond a single market. One home at a time, we change families, neighborhoods, towns, states, and countries. Typically, as small businesses try to grow, there can be a tremendous burden in the responsibility of making the business a success. Many business owners can lie in bed at night worrying about how they're going to make it all work. 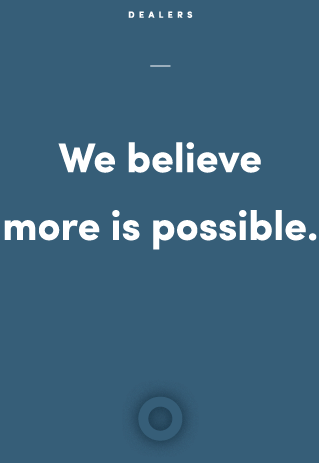 We believe in a different possibility. We believe that when ideas, lessons learned, and successes are shared across a network, the immense burden of responsibility can be lifted. It is replaced by hope, vision, and dreams. And we see a world where these dreams are big and these dreams are realized. We see a world where small businesses become pillars in their communities, are shining examples of what can be for other small businesses, and are paving the way for how homeowners experience contractors. Bad jobs, bad bosses, and bad companies exist everywhere. For many companies, employees are simply seen as a means to an end. They exist as a way for the company to make money, essentially amounting to nothing more than a number or a cog on the machine. We believe that our employees are our most valuable asset, and when we say that, it is more than just words to us. It's what we believe in our hearts. We strive to bring out the best in our employees and help them see a better version of themselves. We understand that there really is no such thing as work-life balance, but instead, work-life integration. We believe that if we can create an environment where employees feel a burning passion and fulfillment from their work, they can go home to create a happier family. And those happy families create happy neighborhoods and communities. 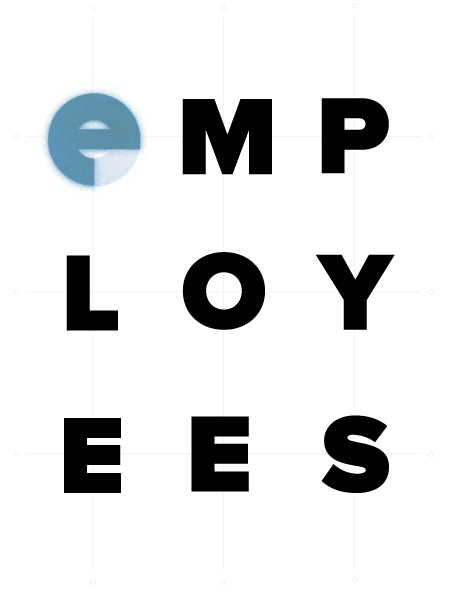 We understand that when a company treats an employee as nothing but a number, that feeling is (and should be) reciprocated. It results in employees who do the work just to punch the clock and earn a paycheck. The work begins to feel futile, unfulfilling, and meaningless. Employees can begin to feel like they can do less and be less. We believe the world of work can be better than that. We believe that every job in the company has purpose, meaning, and creates a tremendous impact. We bestow the gift of high expectations on people, but we do it with the love and belief that they can accomplish what they didn't think they could before. And when people experience success in a way they never imagined for themselves, there is nothing more rewarding and energizing. It makes the work meaningful. It makes the work significant. People's homes are their sacred place, and when they feel displaced or worried about an issue, it wears on them. That permeates other areas of their lives. We restore the peace that comes with knowing their largest investment, that also happens to keep their family safe at night, is itself safe and sound. People: The heart of our organization. High achievers push each other to never settle; they are thirsty for better. Every role on our team has meaning, purpose, and a tremendous impact on our customers, our co-workers, and the community. Products: The right solution permanently fixes the issue. 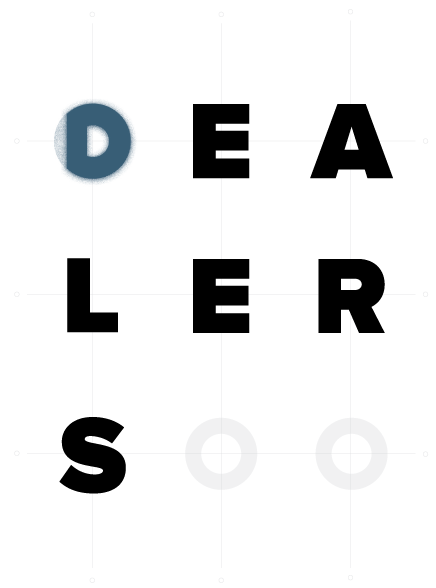 We deliver the best results using innovative, quality-assured, patented, and warranty-backed materials from our trusted suppliers. They have our back, and this allows us to pass on this promise to our customers. We fix things the right way. Process: Customers deserve an amazing experience. When homeowners know something has gone wrong, stress levels rise. They ask themselves: What is going on? Who can I trust? Can they fix it correctly? Do they actually care about my home? We do more than answer these questions: we exceed expectations. We have a clear process; a path we walk every time to that end.